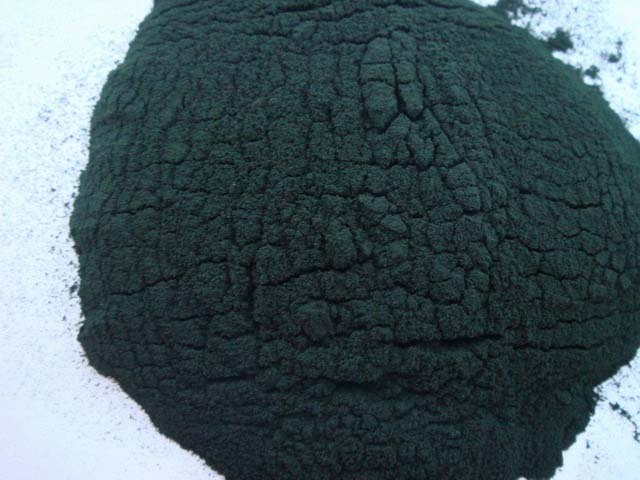 Spirulina is a blue-green algae. It is being developed as the "food of the future" because of its amazing ability to synthesize high-quality concentrated food more efficiently than any other algae. Most notably, Spirulina is 60 to 71 percent complete protein, with all essential Amino Acids in perfect balance. In comparison, beef is only 22 percent protein. 2. Treat gastrointestinal diseases, gastric and duodenal ulcer disease. 4. Enhance natural cleansing and detoxification. 5. Treat diabetes and cataract. Looking for ideal Natural Spirulina Powder Manufacturer & supplier ? We have a wide selection at great prices to help you get creative. All the Natural Organic Spirulina are quality guaranteed. We are China Origin Factory of Certified Organic Spirulina Powder. If you have any question, please feel free to contact us.